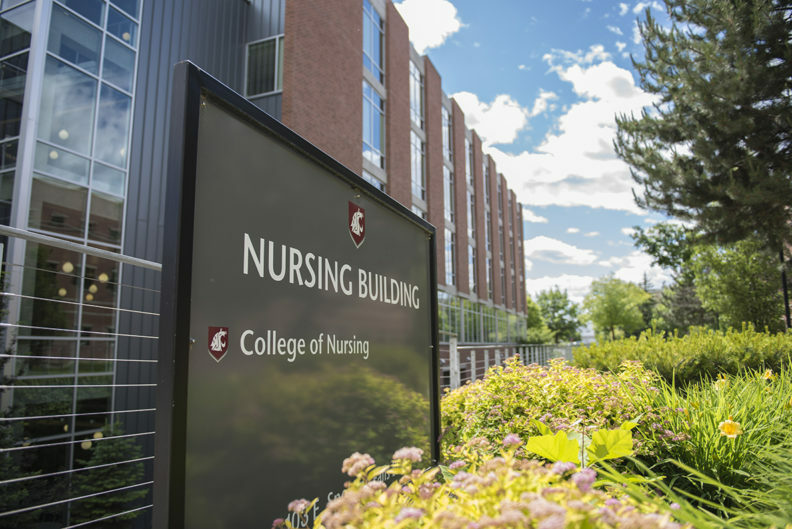 Researchers at the Washington State University College of Nursing received $9.8 million in external funding in the 2018 federal fiscal year —up 37 percent from the previous year. About 62 percent of the College of Nursing’s external funding came from competitive grants awarded by the National Institutes of Health. An examination of the prevalence and consequences of sleep deprivation and fatigue in National Guard medical personnel. Nursing research focuses on four core areas of distinction — behavioral health, community and public health, educational innovations and outcomes, and patient care quality and safety. The college’s research portfolio has grown steadily since a Ph.D. program was started in 2007. The WSU College of Nursing is committed to innovative, relevant research that contributes to WSU’s Drive to 25 — a goal to become one of the nation’s top 25 public research universities by 2030.